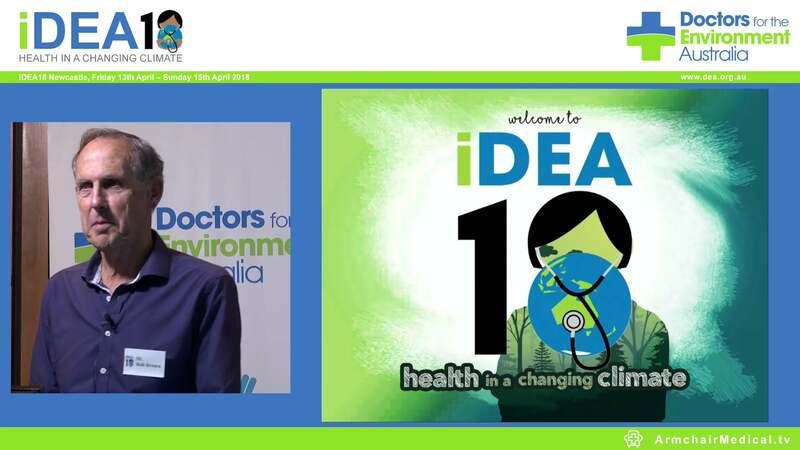 Spokesperson for medical group Doctors for the Environment Australia, Dr Chris Juttner, says we need nothing less than global action equivalent to the mobilisation for World War Two to keep temperatures below 2 degrees to avoid further climate chaos, and urges Australia to rejoin the battle. “The Coalition’s 26% emission reduction target by 2030 for electricity alone is inadequate, and without ambitious action, uncontrolled global warming will be exposing millions of people to horrendous human suffering,” says Dr Juttner. We can expect to see more deaths due to heat-stroke in heat-waves, burning in bushfires, drowning in floods and storm surges, injuries in cyclones, infection with warm-weather diseases, suicide in stressed farming communities and more. The last weeks have seen drought that is likely to be the worst we’ve seen in 400 years in some parts of Australia; many deaths from unprecedented heat waves across the Northern hemisphere, wildfires killing by burning in the USA, Greece, Sweden and Portugal and major flooding in Japan with landslides and drowning. The NEG, while claiming to be technology neutral, effectively favours coal and gas and will inhibit investment in the clean energy industry which, unlike fossil fuels, has no ill health consequences for people and the planet. The health risks of coal and gas also include pollution with toxic gases, particulate matter and other toxins. An estimated 3,000 early deaths occur annually in Australia from air pollution, about half from coal mining and combustion, causing asthma attacks, chronic lung disease, lung cancer, dementia, heart attacks and stroke. Higher electricity prices, which multiple independent experts believe will be associated with the present NEG proposal, are in themselves a further health hazard. High electricity prices have been hurting the very young, the elderly and the poor for some years. These people suffer from extreme cold and extreme heat. Often they cannot afford to heat or cool their dwellings. 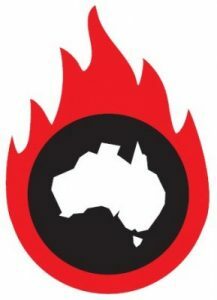 More die from heat and cold than from bushfires. “Stalling dangerous rises in average temperatures must be our number one priority to ensure a habitable world for ourselves and our children”, says Dr Juttner.